See this FracTracker article for further details. 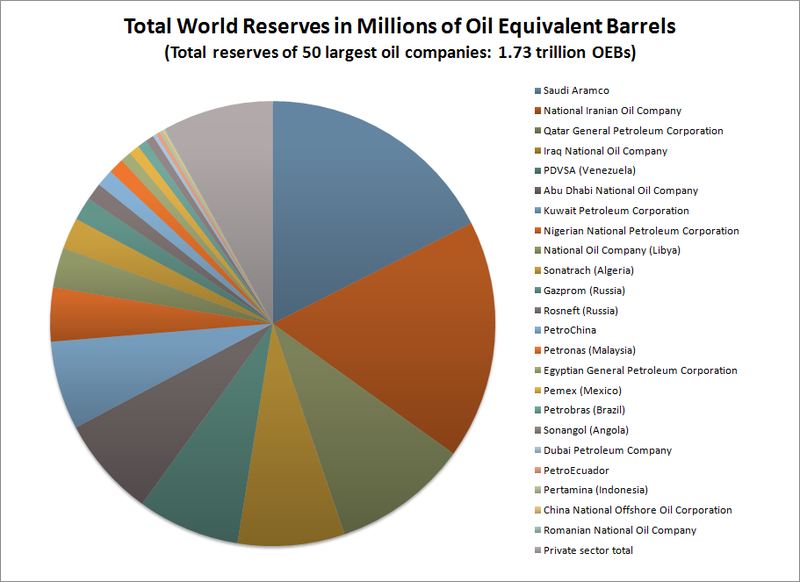 Where is the Highest Density of Oil & Gas Wells? 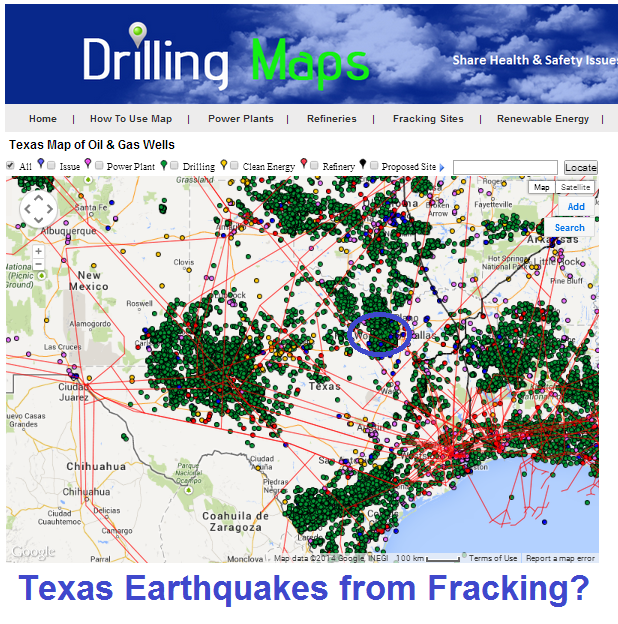 The amount of oil and gas drilling pads per square mile is astounding. What Are These Spots I See From a Satellite? They kind of look like a spotted green cheetah. Anyone surprised that Texas & Illinois leads with the most cancer clusters? Of course there is no link or cause mentioned in the article. This map above shows the numbers of publicly available cancer cluster investigation reports by state and comparison of numbers of investigated cancer clusters, confirmed cancer clusters. Read more. Have you ever flown into Denver and wondered about all the oil and gas wells surrounding the airport? 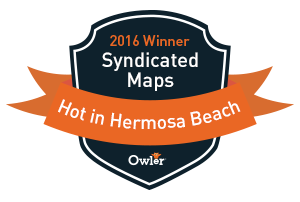 We have mapped them using Google Satellite images. 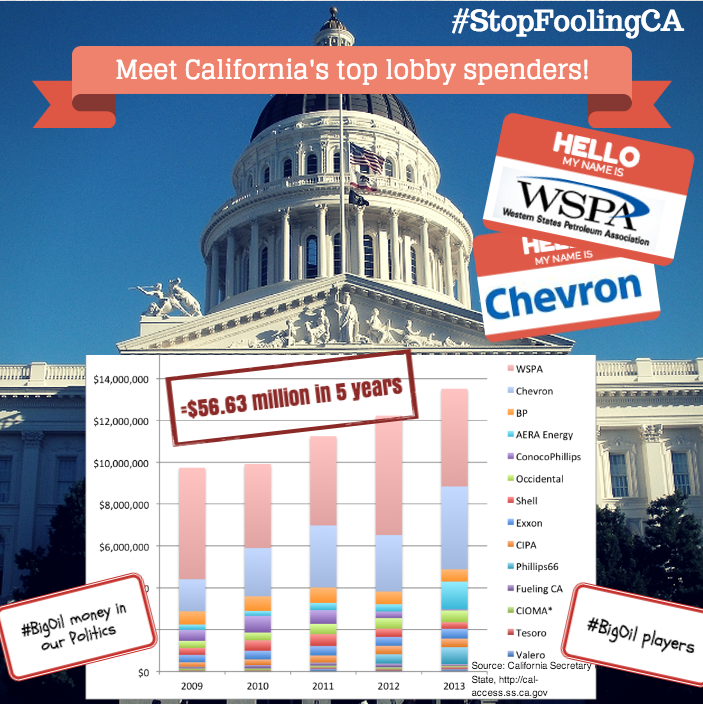 How many of these wells are being fracked? What affect do these wells have on the surround community air quality? Zoom into the airport using our Colorado Oil and Gas Wells Map. The airport holds 76 oil and gas wells on its property, The airport generated $7M in oil revenue back in 2010. 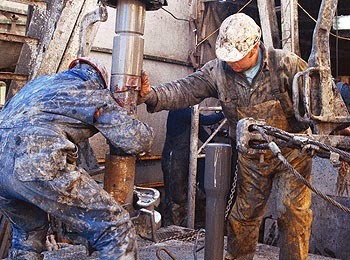 There are hundreds of oil and gas related injuries and deaths each year. Here is a great database that documents these accidents and other industrial related incidents. 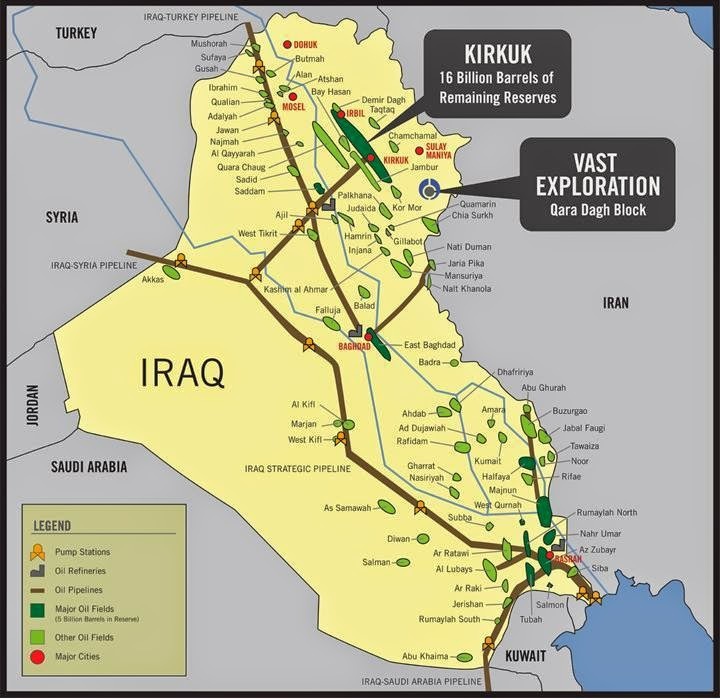 We do our best at Drilling Maps to map this locations if the information is available. Seeing clusters of incidents will give us a better understanding of the research that needs to be done. Oil and gas injuries and deaths database. The Incident Alerts publication sends out emails a week, The intended purpose is to raise awareness of workplace accidents, specifically the frequency in which they occur, with the hope that workers will begin to realize that accidents happen much more often than they think. The site breaks down the accidents into four (4) categories: Industrial, Construction, Workplace Violence and Miscellaneous. I only report accidents that occur at fixed facilities. Unfortunately, the database does not report on transportation accidents and it does not include accidents involving Fire or Police department personnel. 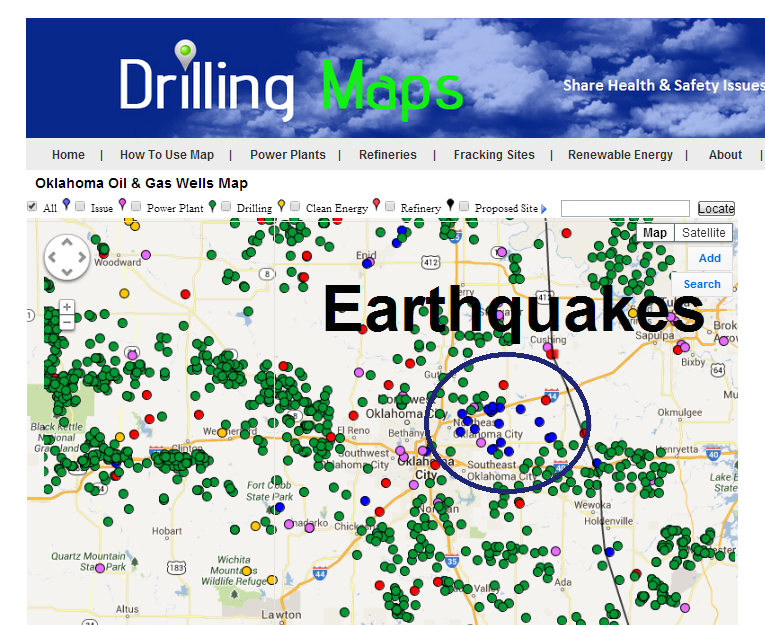 If you want to find these locations do a search on the DrillingMaps.com database for banned. 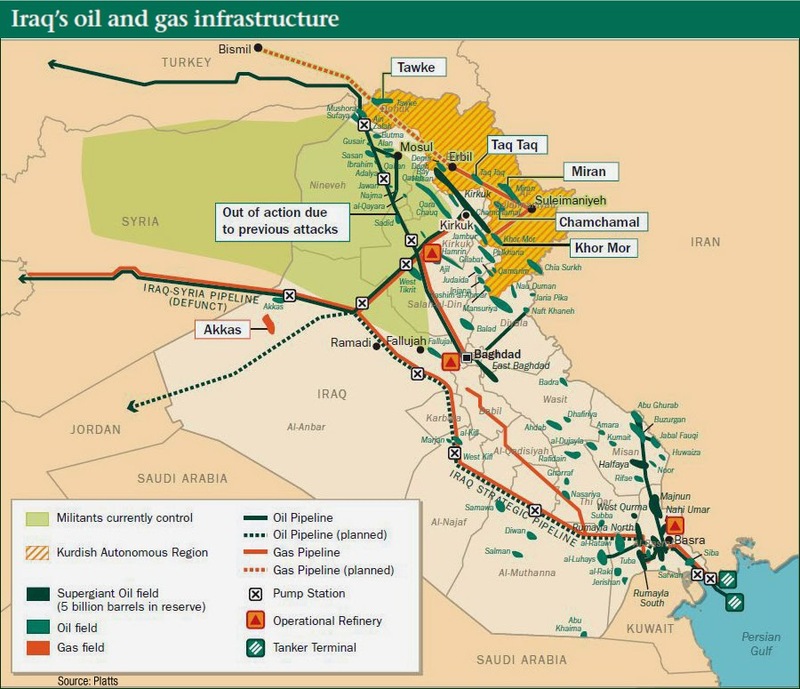 Green locations are areas where oil and gas companies are enticing law makers to drill. 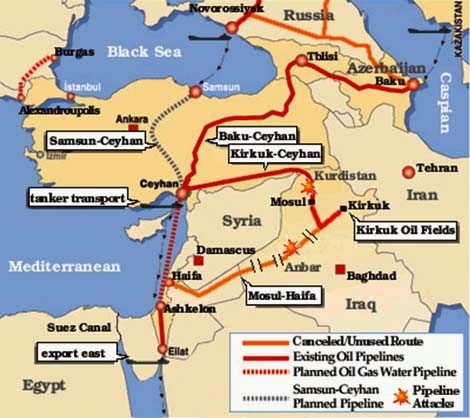 Iraq Pipelines Map - "The Big Picture Plans"
Kirkuk-Ceyhan pipeline, with a 1.6MM bbls/day capacity, at risk. 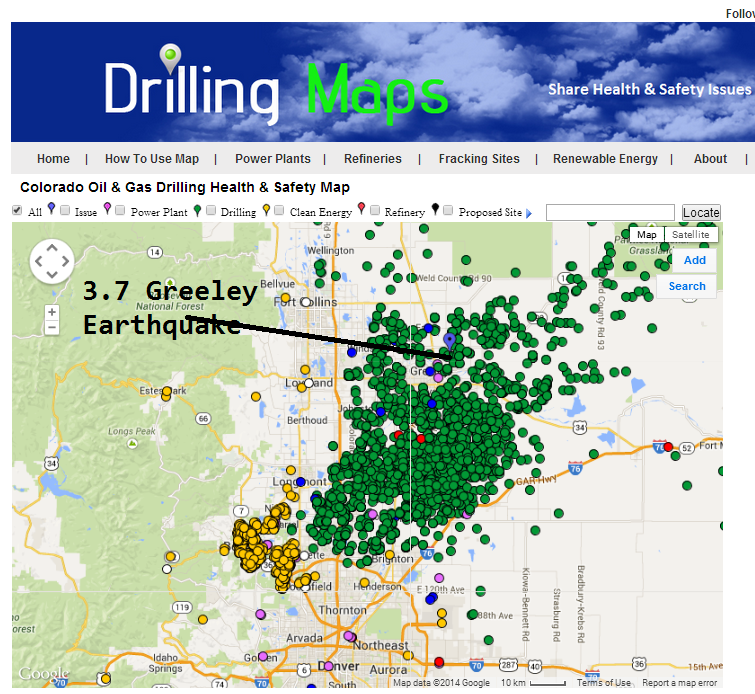 Massive Landslide in Colorado from Fracking? The next big oil spill could be out of sight. There is still a lot of ice in the region, and people cannot see through it. 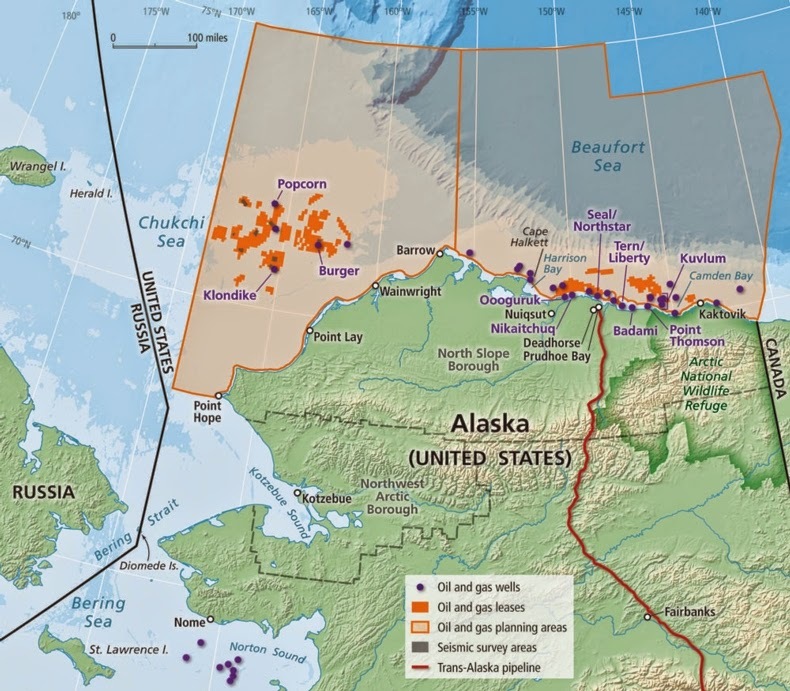 North of Alaska, large orange-and-gray zones show oil and gas exploration areas in the Arctic. 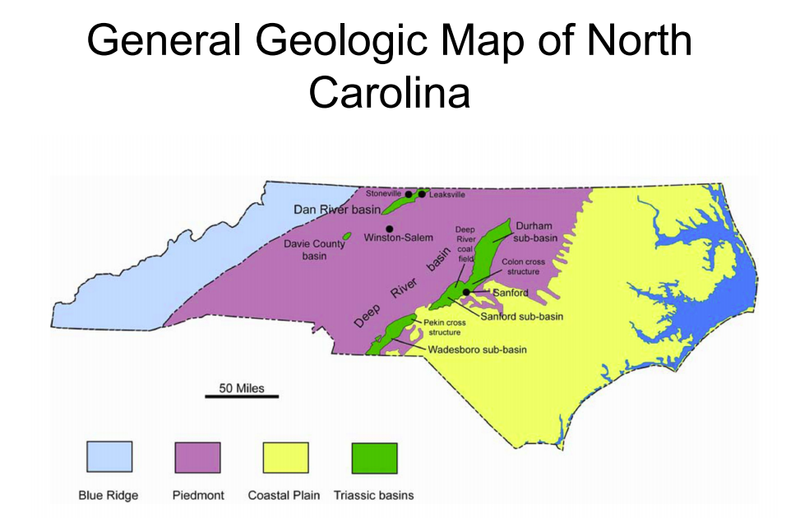 Bright orange dots are active oil and gas leases; purple dots are wells. Source: National Research Council. Montanans, Hawaiians, and Mainers are least likely to say they'd want to leave, with fewer than one-quarter of those residents saying they'd move. Altogether, only 33 percent of all Americans surveyed said they'd leave their current states. Meanwhile, in nine states, 40 percent or more of the people want to get out, including around half of all Illinoisans, Marylanders, and Connecticuterians. Read the full article on VOX. 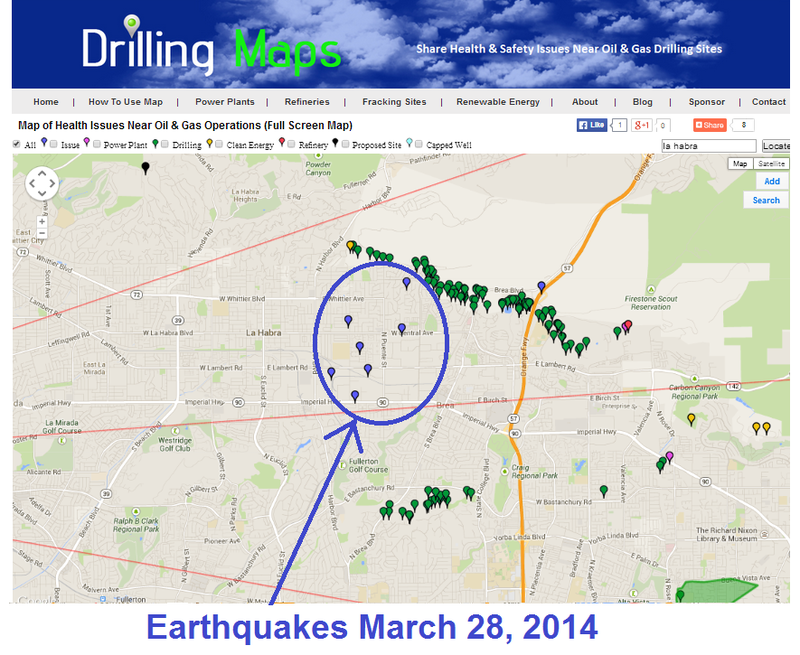 Were The La Habra Earthquakes Caused by Fracking Nearby? La Habra Earthquakes from Fracking?